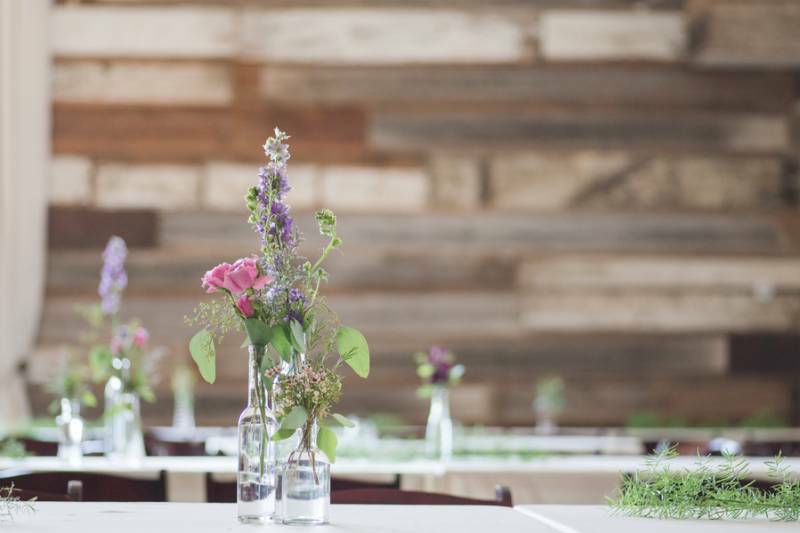 How adorable is this lavender ranch Boerne wedding? 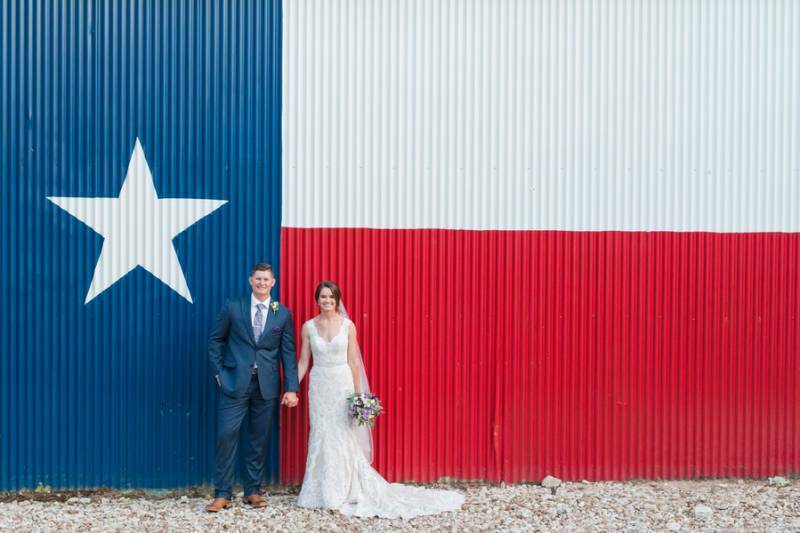 The bride is beyond stunning in this all-overlace wedding dress! And I just adore the coordinating lace on her bridesmaids dresses. 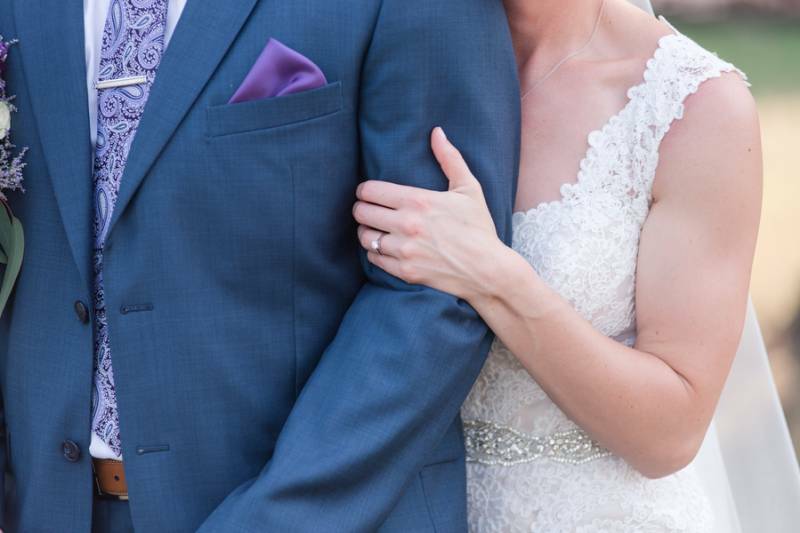 The groom isn't too shabby either in his tailored, blue suit with lavender accents. The whole wedding party looks like something straight out of a bridal magazine. 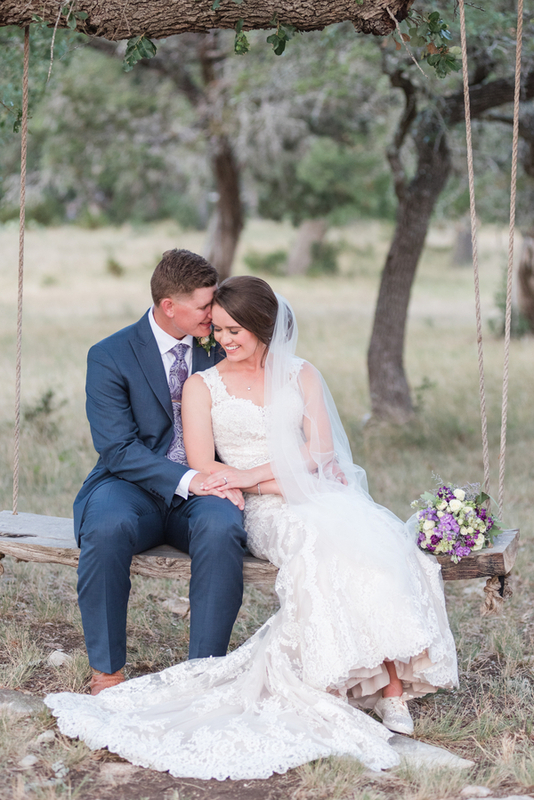 The heartfelt ceremony and rocking reception were held on the gorgeous grounds of the CW Hill Country Ranch. 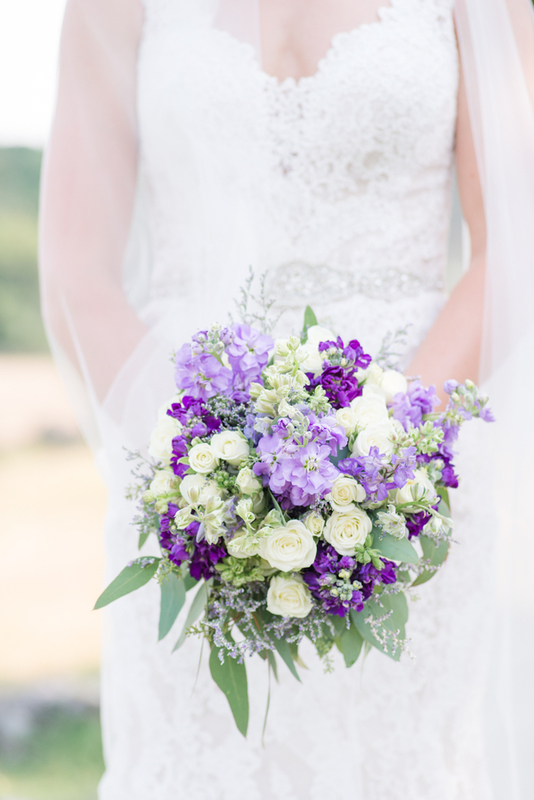 And Mylah Renae of Eureka Photography was there to capture every lavender-filled detail. Check out the gallery for more of Mylah's stunning work! 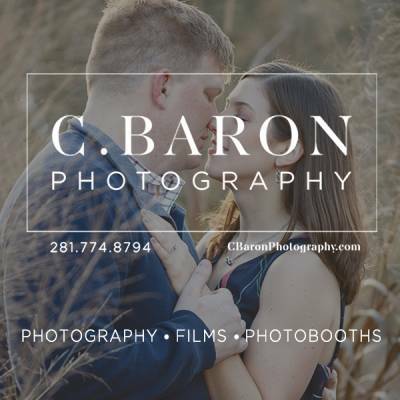 From Eureka Photography...Lauren and Kyle both attended Tarleton State University. Since they were both athletes, they eventually met through mutual friends. 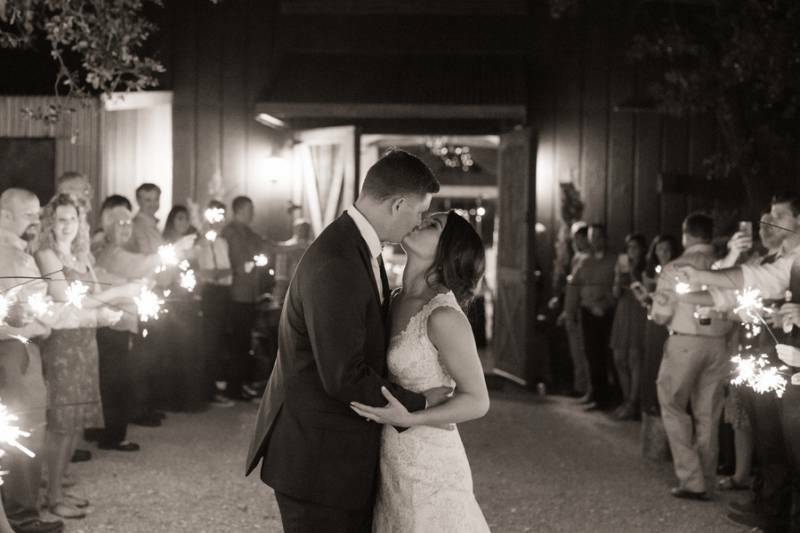 The two dated for a little over two years, then Kyle decided it was time to propose to Lauren. He did so while they were on a family vacation in Hawaii. He even drew out a “game plan” for the family, so everyone would be in place when he got down on one knee in the sand. 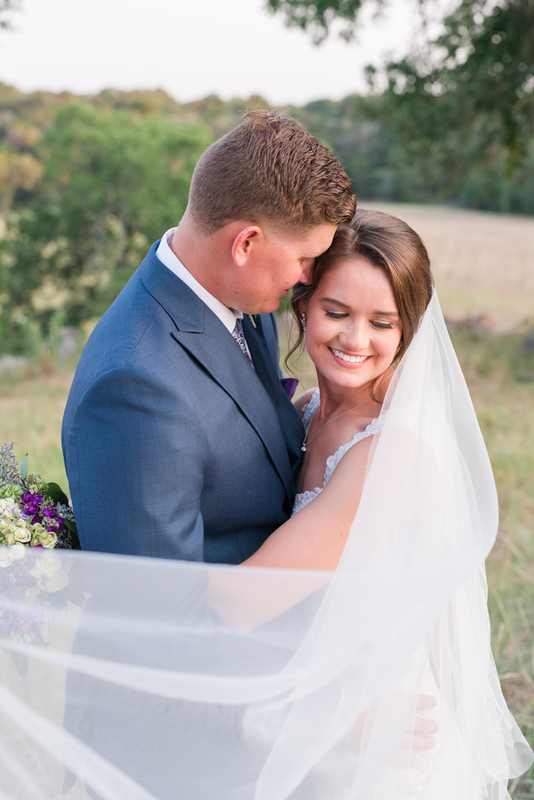 Lauren said yes and the two tied the knot this June, one year after being engaged, in Boerne, Texas. Lauren’s bridesmaids prayed over her before the rest of the day ensued. Kyle said one of the things he loves most about Lauren is the fact that she puts GOD first in everything she does. This was evident even on their wedding day. 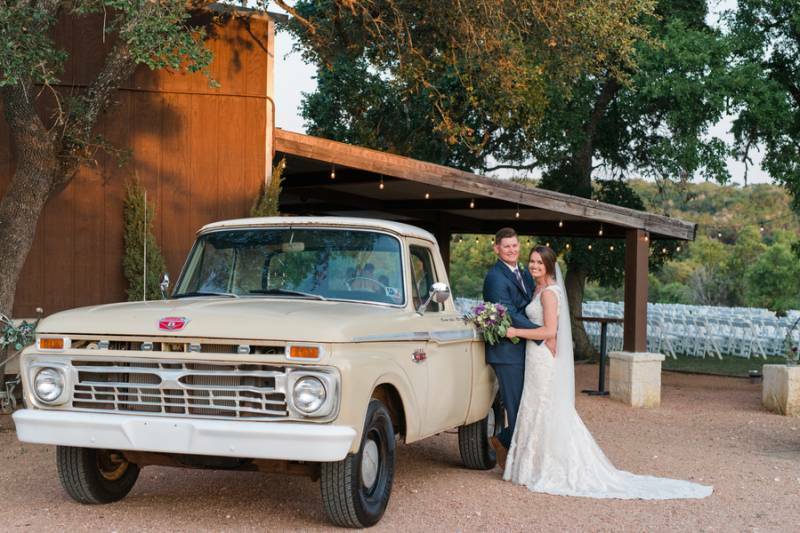 Kyle drove his grandfather’s pick-up as their getaway car! Lauren had her grandparents’ wedding cake topper as her wedding cake topper. Her sweet grandmother painted the hair on the bride to match Lauren’s hair color. 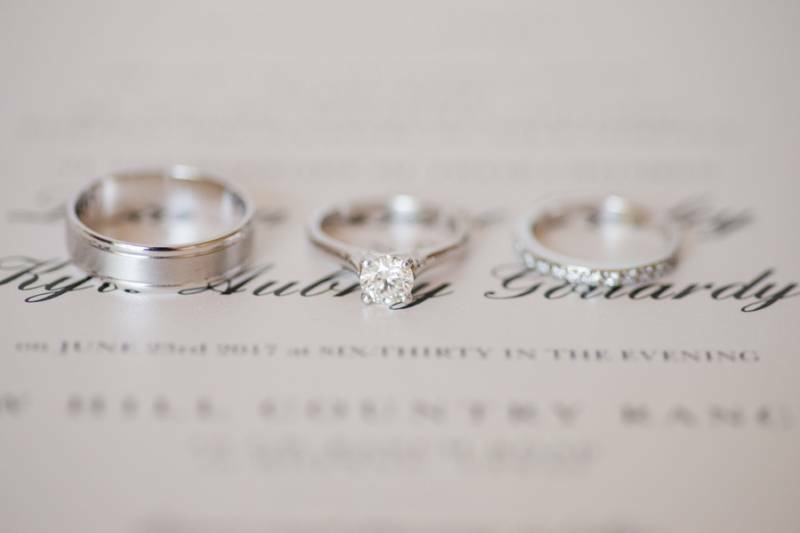 It was such a sweet detail and a legacy of love to include in their wedding! 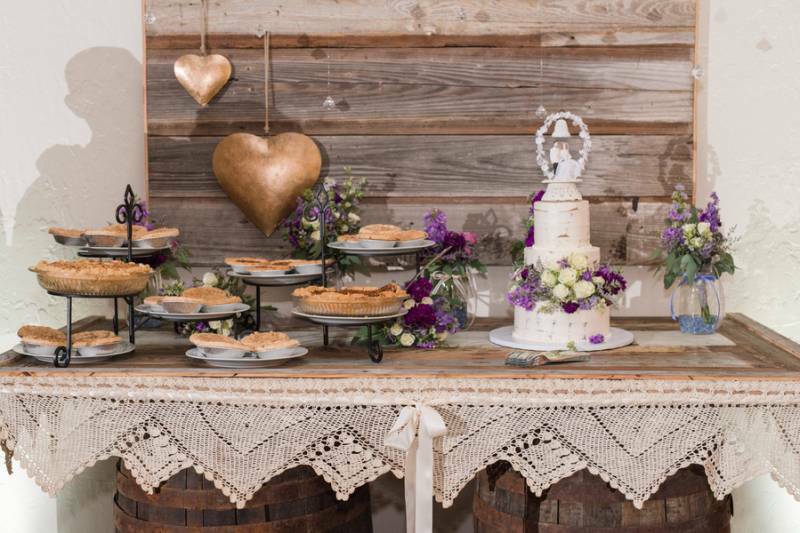 Kyle’s grandmother made him his favorite pies and included those on the dessert table of their lavender wedding at CW Hill Country Ranch. 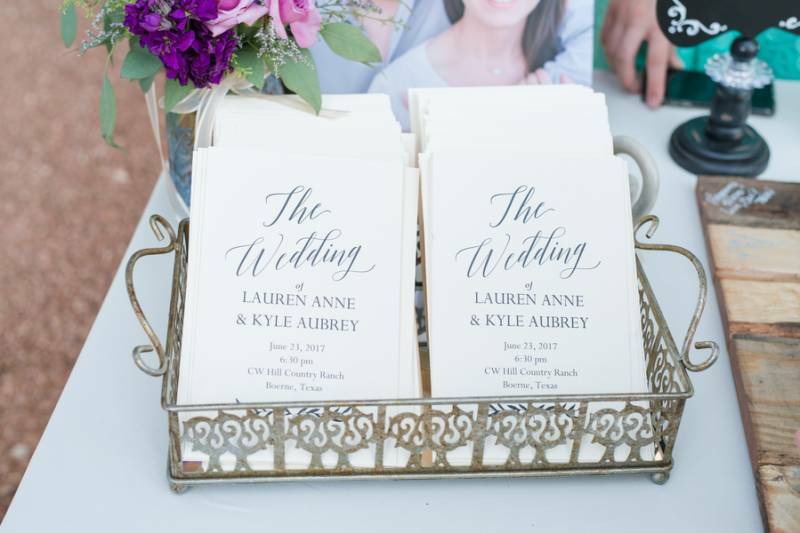 The toasting glasses Lauren and Kyle used were the same ones her parents used on their wedding day. 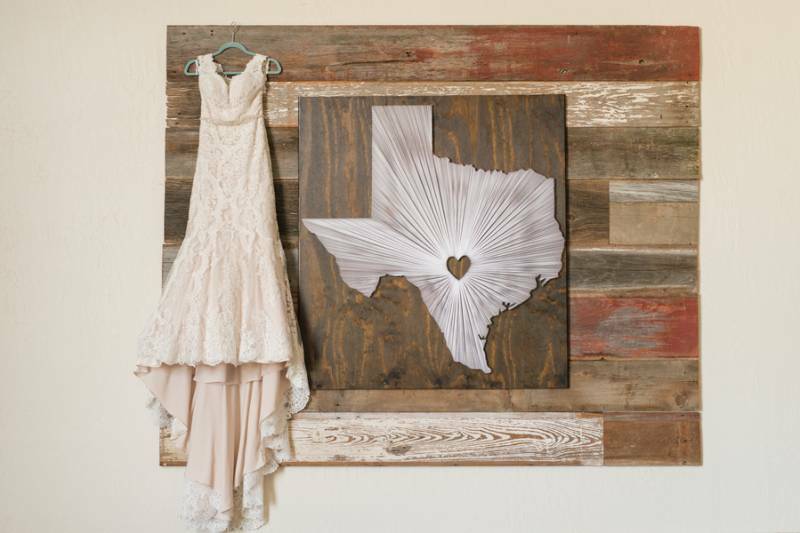 All the sentimental details were the perfect touch! 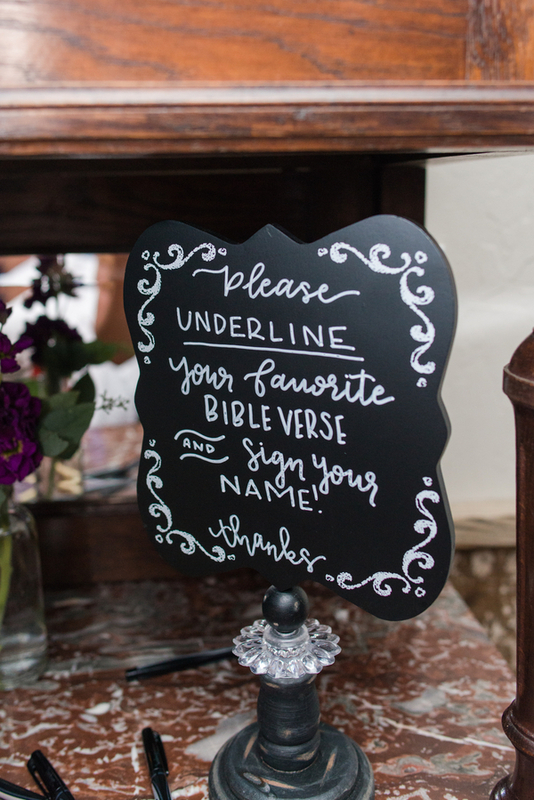 Guests were invited to underline their favorite bible verse in the new family’s bible.